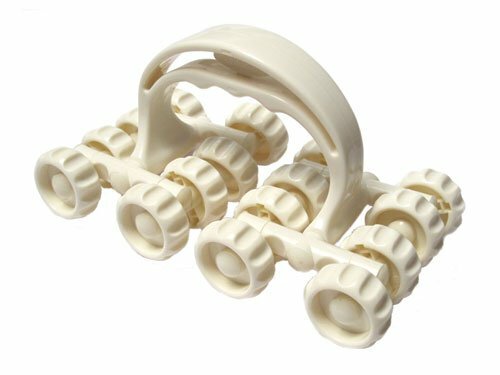 Brand new from Penny Simkin! 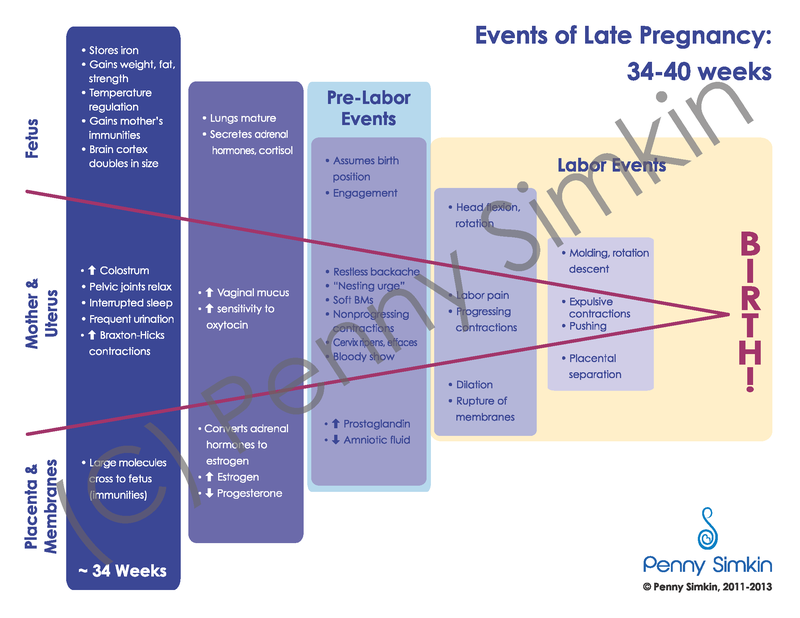 This infographic describes the important events of late pregnancy and labor, all leading to the birth of baby! 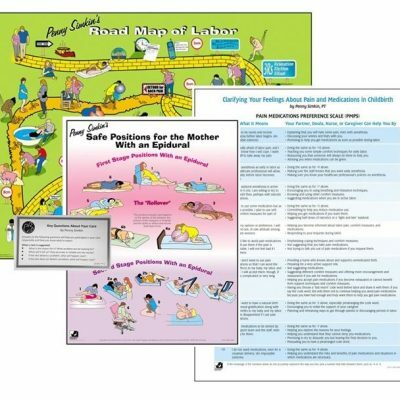 Useful teaching tool for childbirth educators or doulas, this easy-to-read handout helps pregnant parents understand the importance of letting labor start on it’s own, and delaying or refusing elective induction. 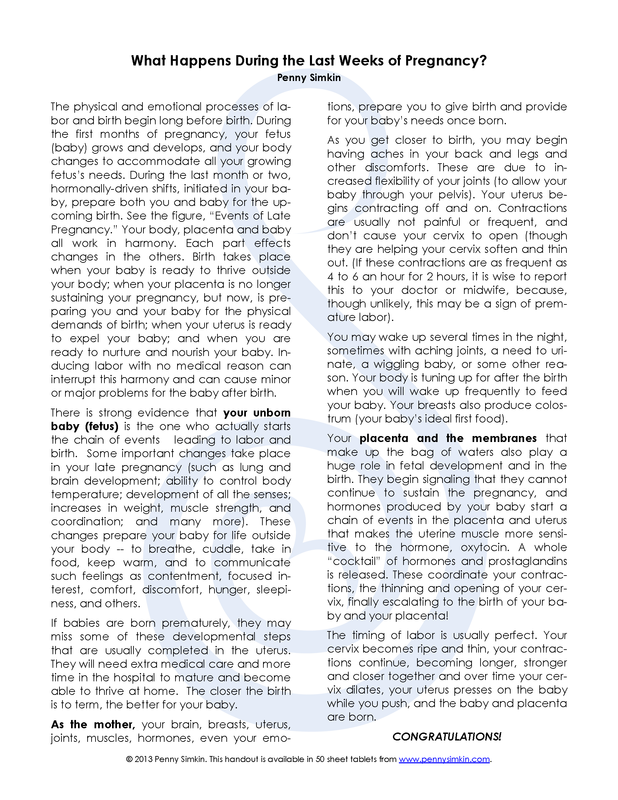 The pads of 50 handouts include written explanation by Penny on the reverse side. 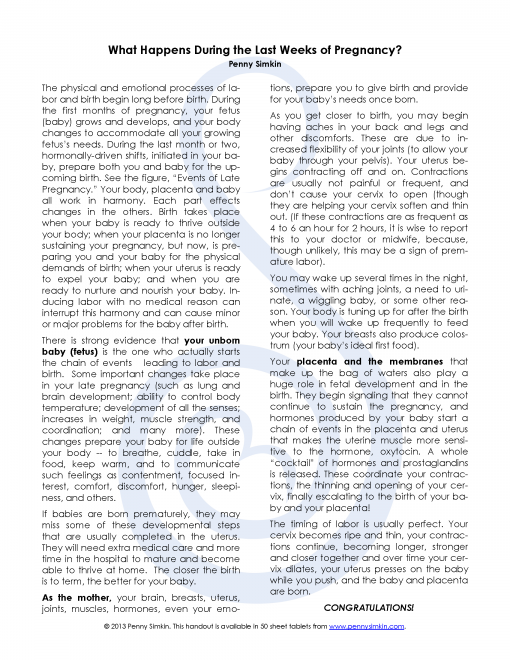 Doula Handout Packet – now with a new handout!